Rob Ferre is a successful DJ, entertainer and corporate speaker. 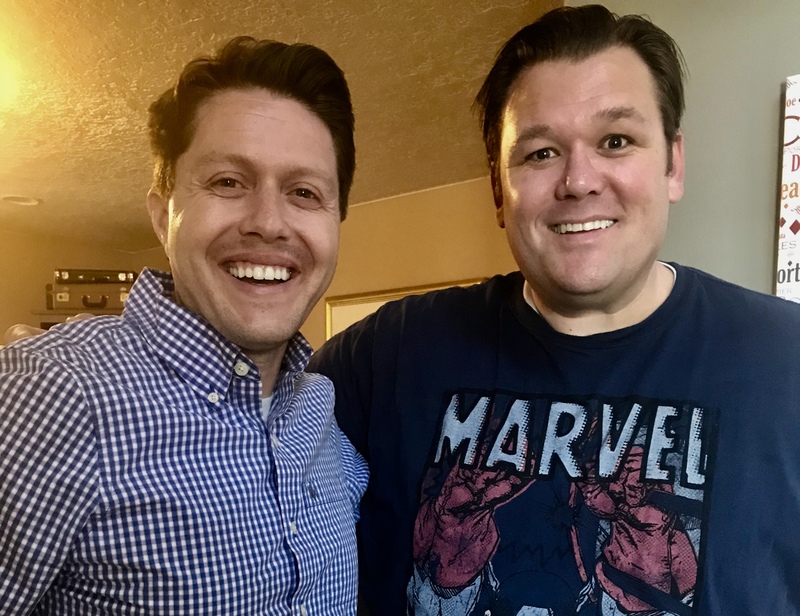 We talk about his time working for Disney and Universal Studios, how to have an awesome wedding reception as well as his own reception, complete with raptors! Rob is fun and inspiring.